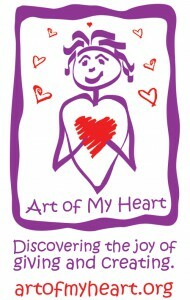 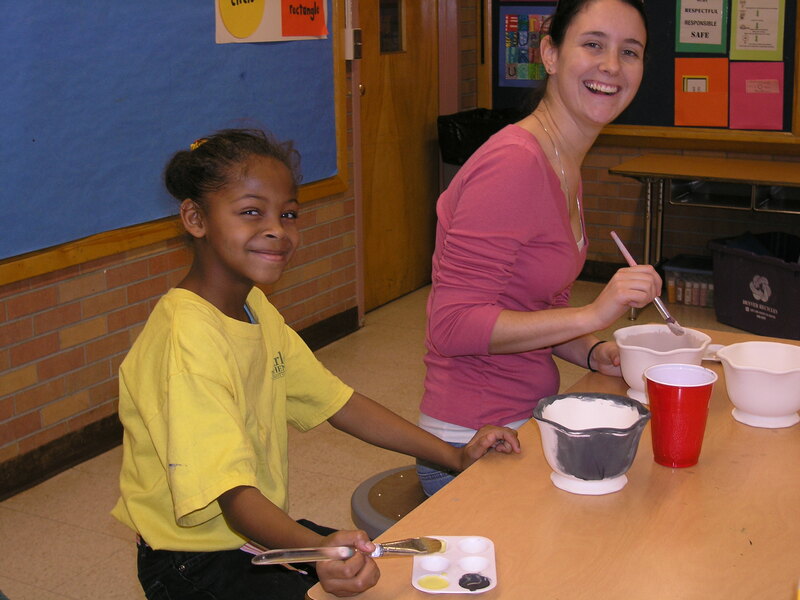 Art of My Heart was created back in 2005 to help at-risk youth, in the Denver Metro area, who are enrolled in school and struggle with such issues as violence, poverty, abuse, and much grief and loss. 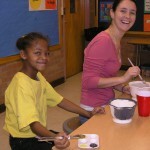 Despite these hurdles, each of thes…e children sparkles with possibility. 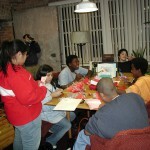 These students do not have the same chance or resources to be able to give to others during the holidays. 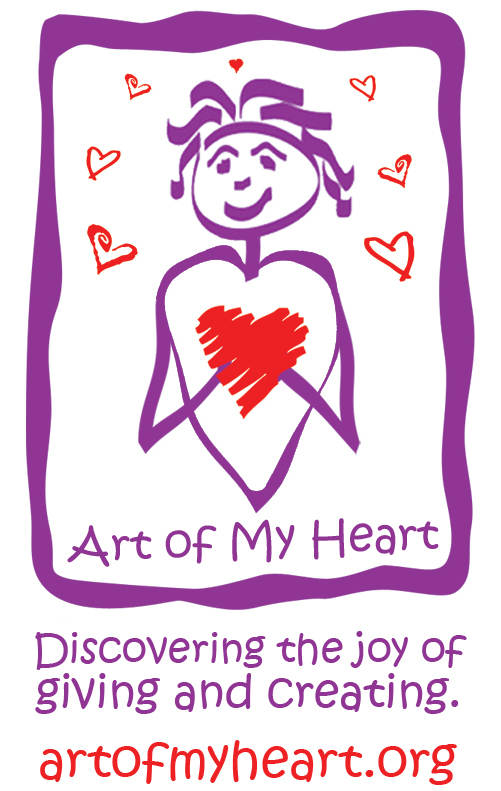 This need inspired the creation of Art of My Heart. 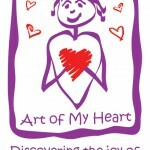 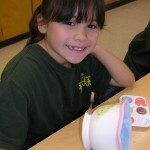 Art of My Heart is a fully donation-funded, volunteer run project, designed to extend these students a chance to create a piece of art and in turn give it as a present to a loved one. 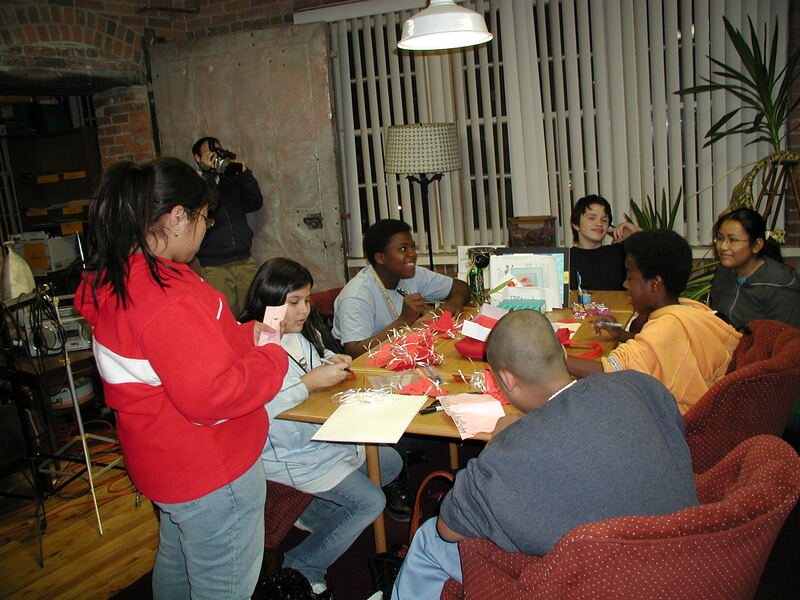 This opportunity has helped foster self-esteem, a greater understanding of giving to others, and a sense of the true spirit of the holidays. 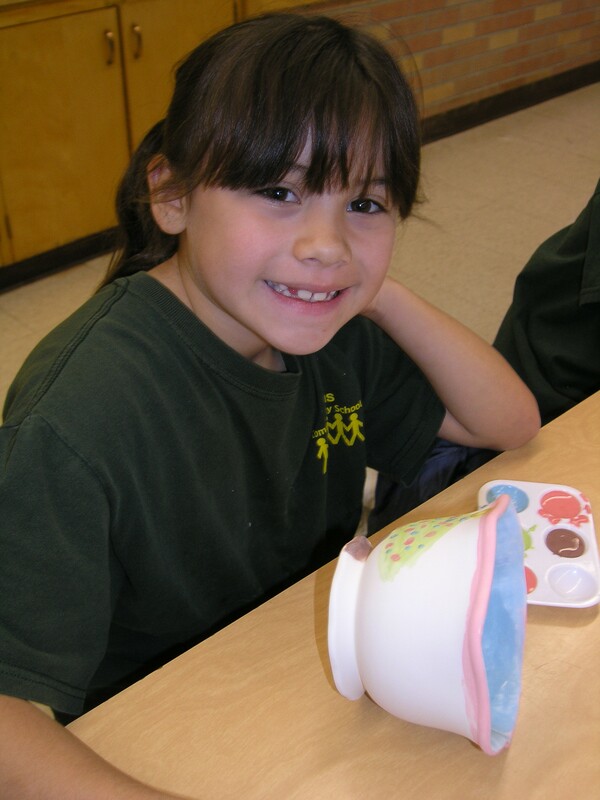 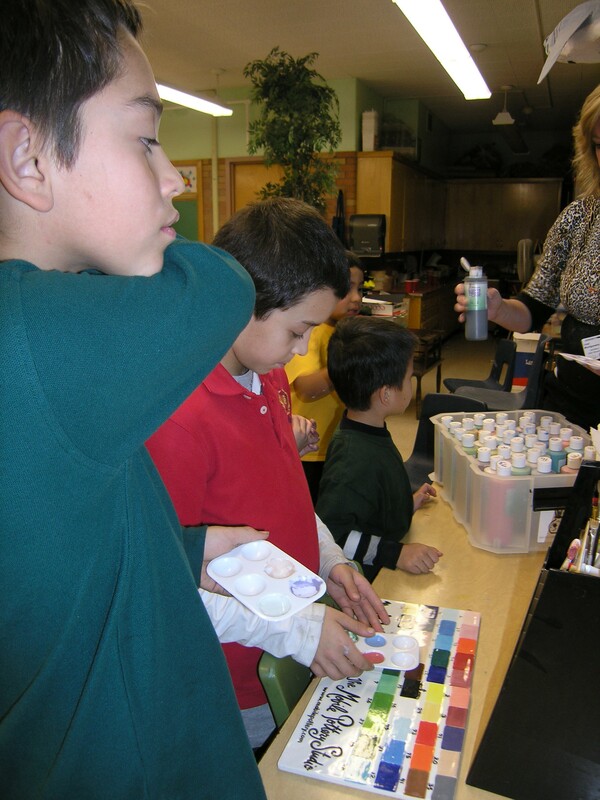 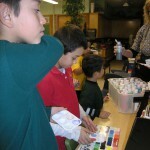 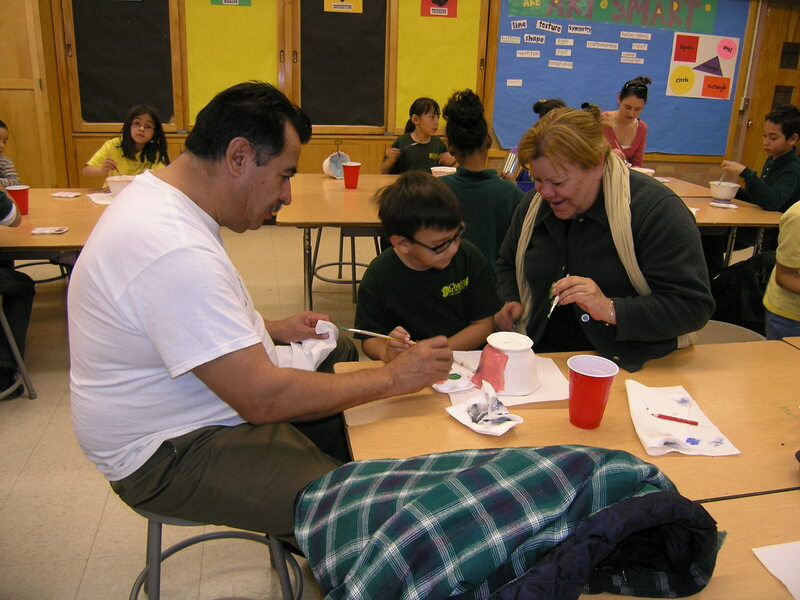 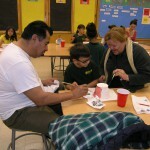 Your money will provide each student with all art supplies, wrapping paper and even a ribbon.